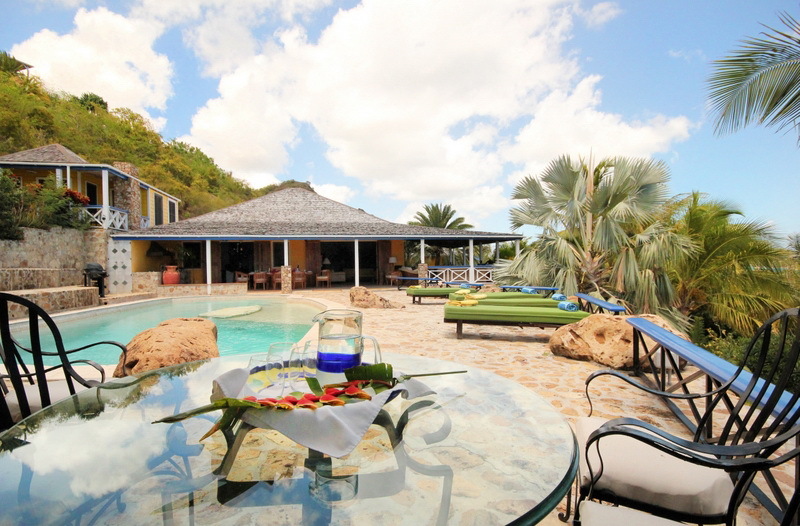 5 Bedrooms – A truly Caribbean colonial style villa, stylishly furnished, offering stunning views over the sea. 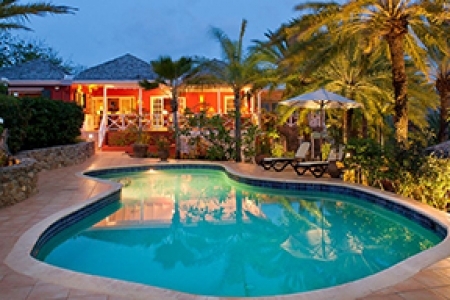 The villa is located at Turtle Bay, just 10 minute drive from English Harbour. 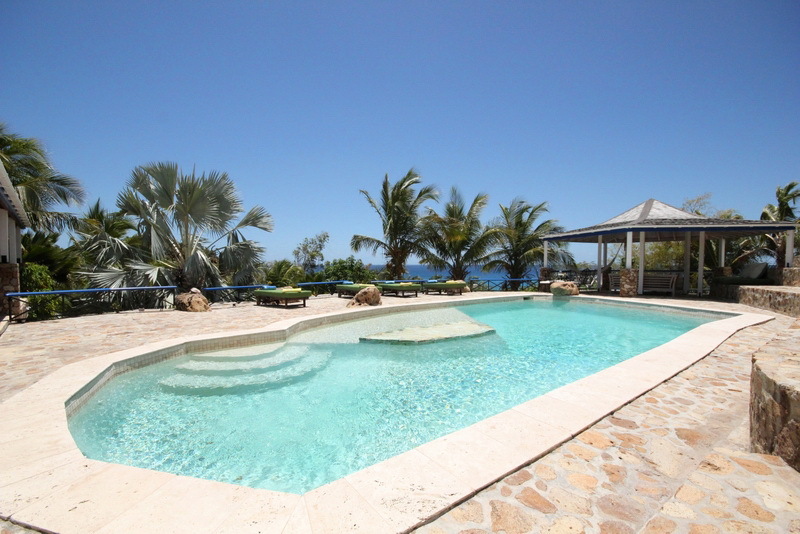 Great villa for families, groups of friends, and the ideal accomodation during sailing events such as Super Yacht Challenge, Rorc 600, Classic Regatta, and Antigua Sailing Week. 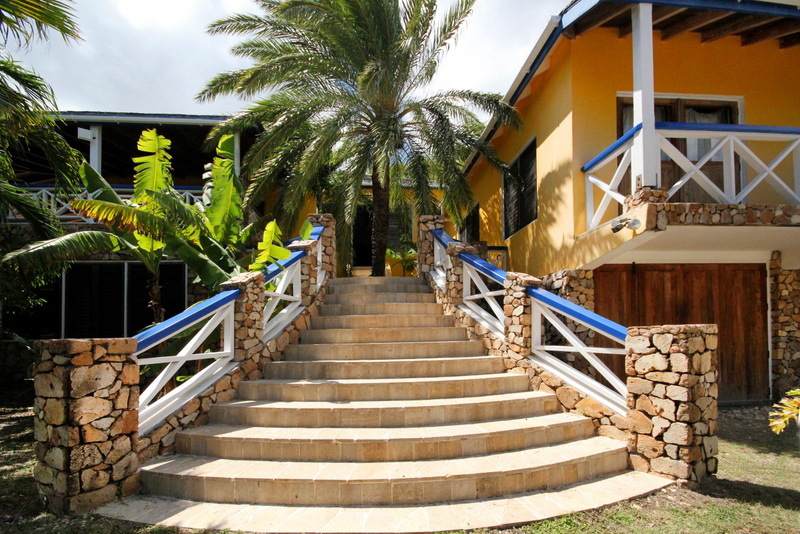 Turtle bay is a residential community located on the south-east coast of Antigua, at about 15 minute drive from Falmouth, English Harbour and Shirley Heights. 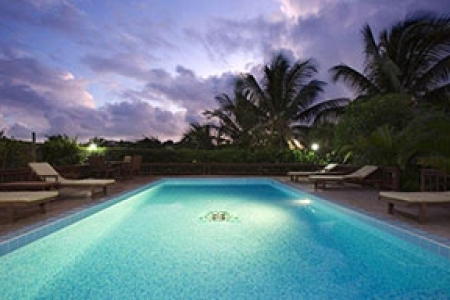 The area is tranquil, dotted of nice properties immersed in gorgeous gardens. 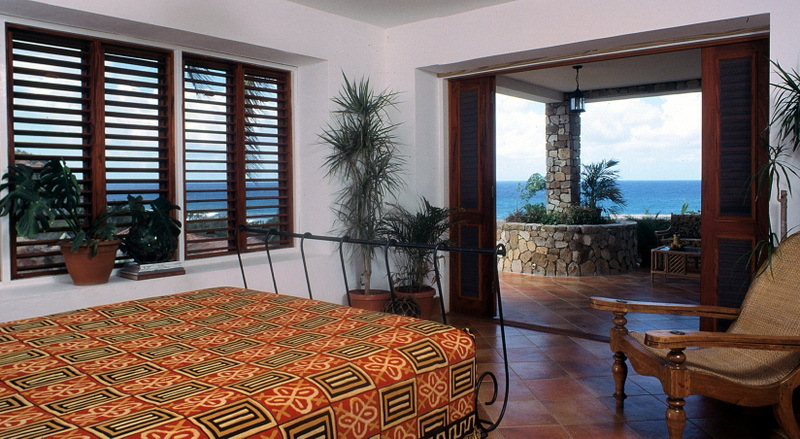 The bay offers views of both Falmouth Harbour and the ocean. 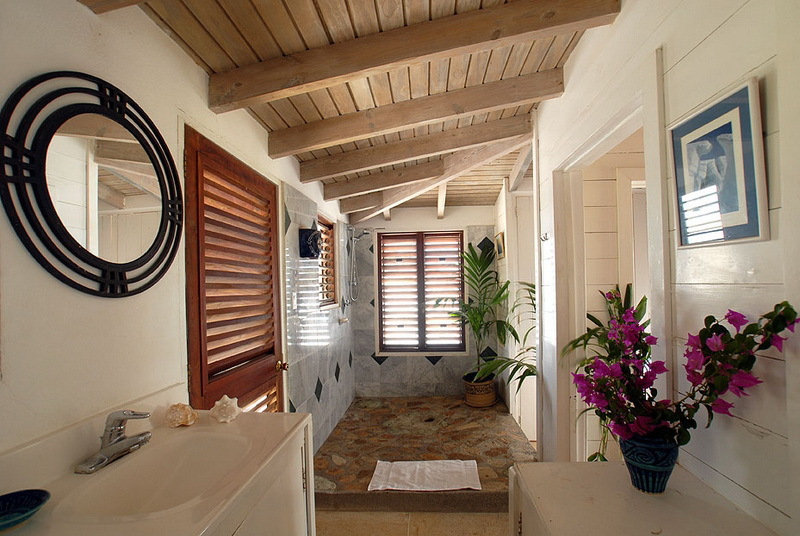 A Caribbean colonial style villa located at Turtle Bay in Antigua. The villa spreads on over 9,000 sq. feet of living and entertainment space. 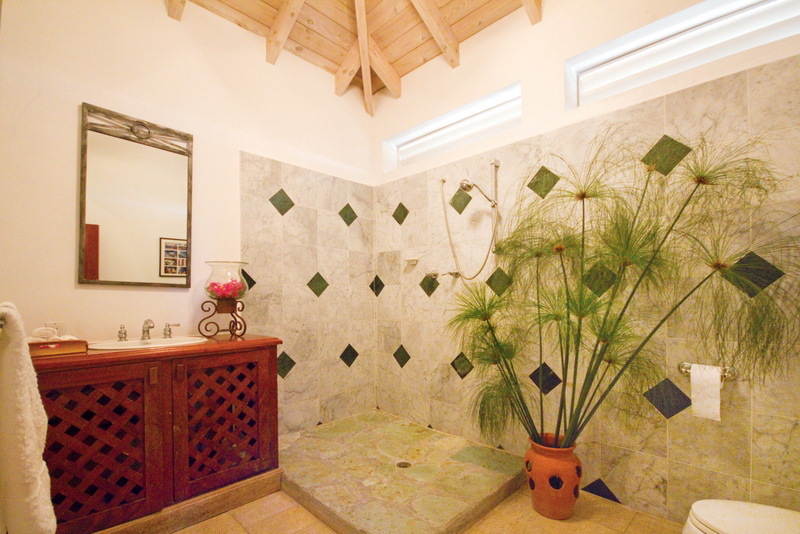 It is an airy, luxurious Caribbean colonial style villa that can accommodate groups of up to 10 persons. 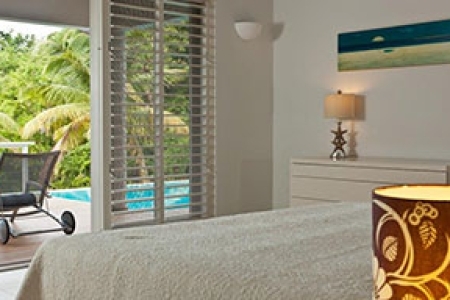 Located on the south coast of Antigua, close to the entrance of Falmouth Harbour and only 5 minutes off the main road, it is perfect for a get-away holiday, honeymoon or a small conference. 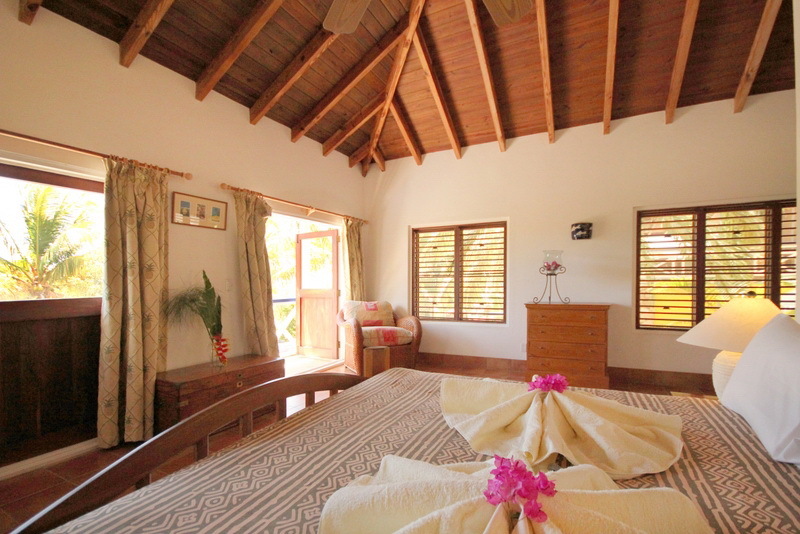 This vacation rental is also ideal for intimate wedding receptions or functions for 20-80 persons with spacious living and entertaining areas. 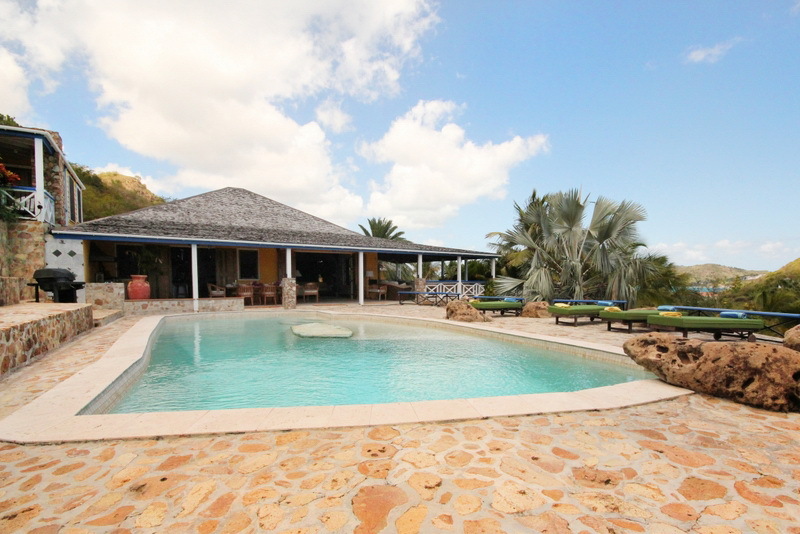 The villa includes: five bedrooms, five bathroom, living room with pool table, dining room, kitchen, outdoor lounge areas, expansive deck area, pool, lounge chairs and BBQ area. 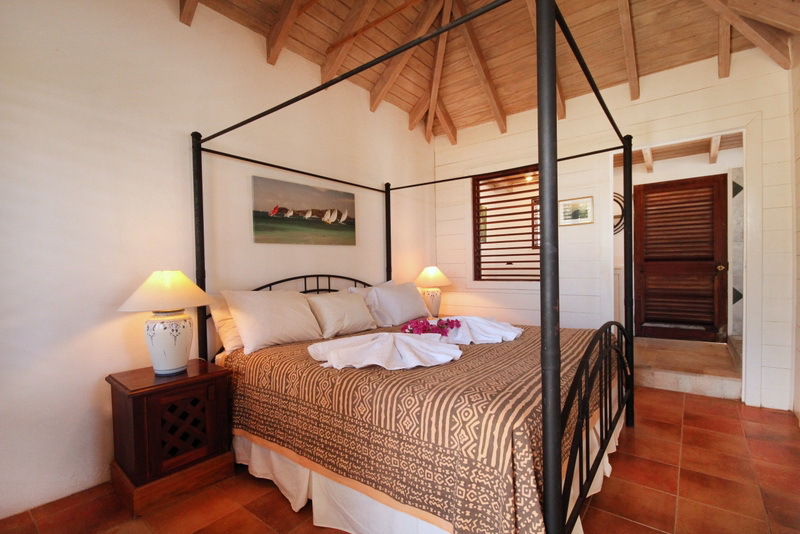 The villa has 5 well-designed, airy en-suite bedrooms. 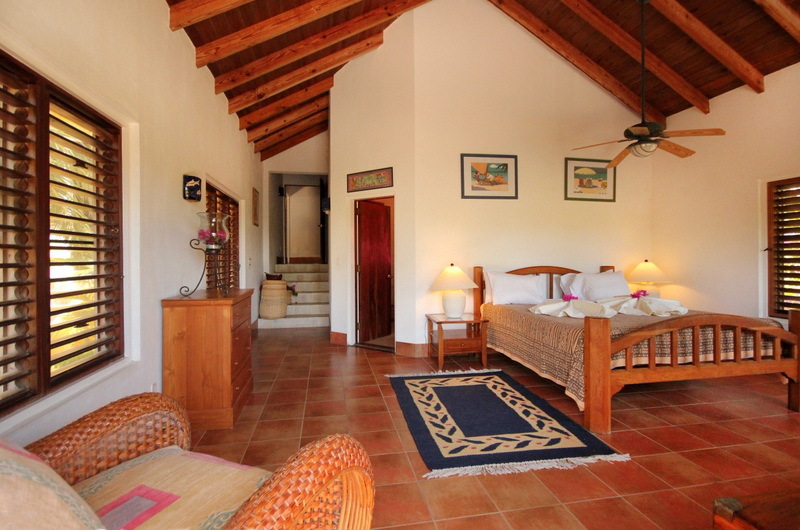 Three bedrooms are located within the main villa, they are all near each other's and include The master bedroom with private bathroom and two guests bedrooms that share a family size bathroom. 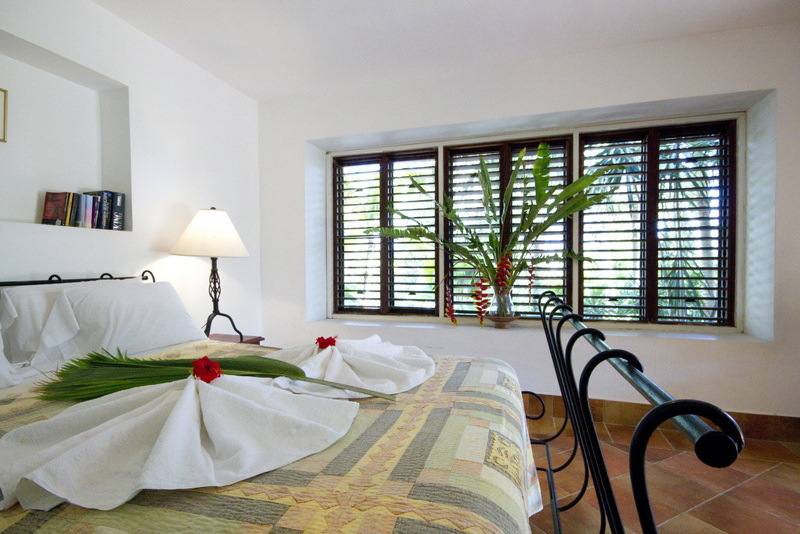 The forth bedroom is within the romantic, pool side cottage and the fifth bedroom is situated in the garden apartment, on the lower level of the main villa. 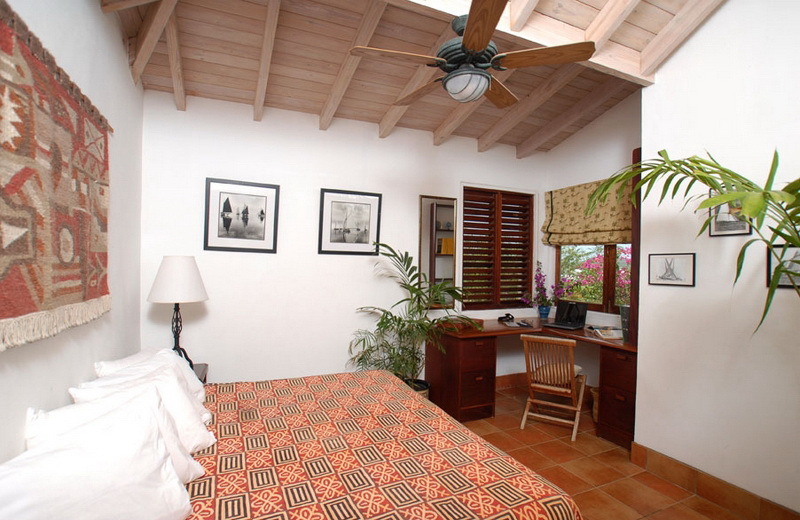 All bedrooms capture the views over Falmouth Harbour, the Caribbean Sea and the surrounding lush tropical gardens. 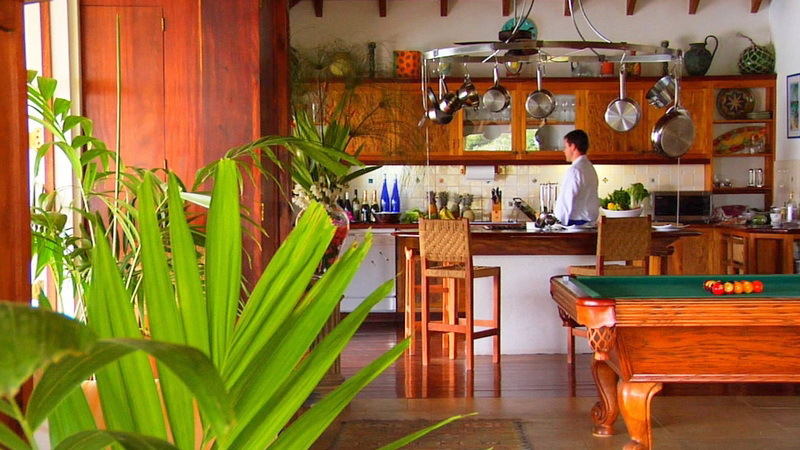 The living room and the kitchen are located in the same, spacious room. 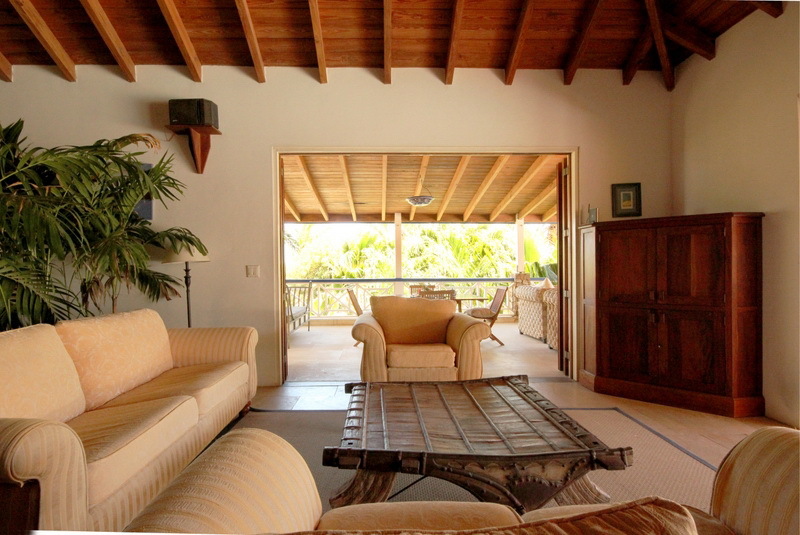 The family room includes TV area, sofas set, coffee table, dining tablee. The open plan kitchen area comprises of stunning polished mahogany work surfaces, a central island with 4 inset burner, large hotplate, stainless steel range with overhead pot hanger and fruit and vegetable storage bins. The adjoining utility room features 2 full size refridgerator/freezer units and washing machine. 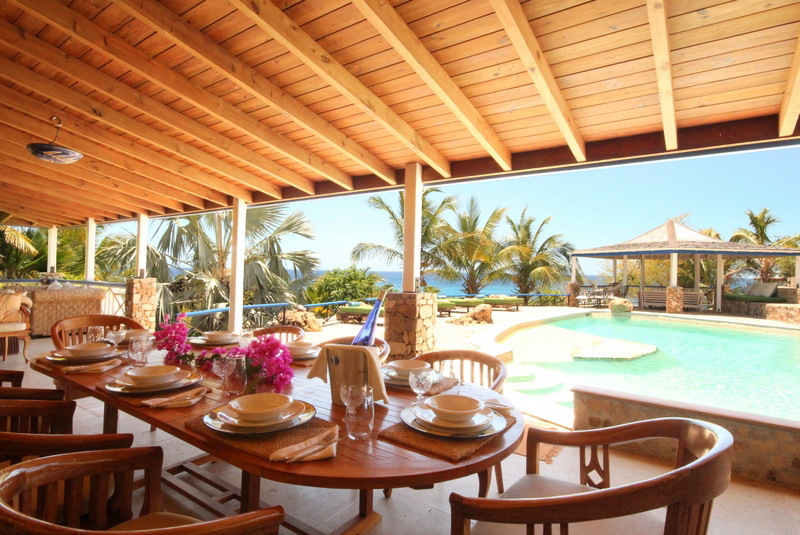 The main dining area is located on the covered veranda, and it overlooks the pool and the Sea. 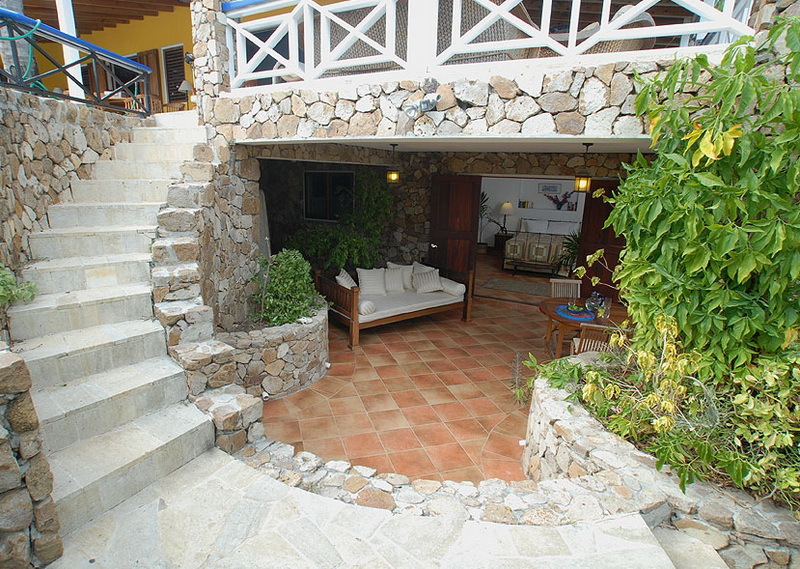 The pool deck covers an extended area and it was built using local stone. Here you will find the swimming pool surrounded by lounge chairs. The gazebo was built at the end of the deck as to offer shade area. 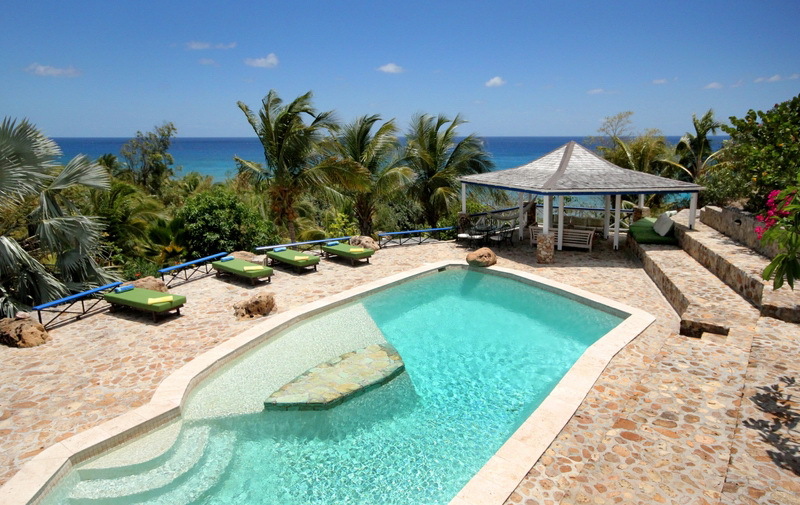 From every angle, the views of the sea, neighboring island and the sunsets are incredible. 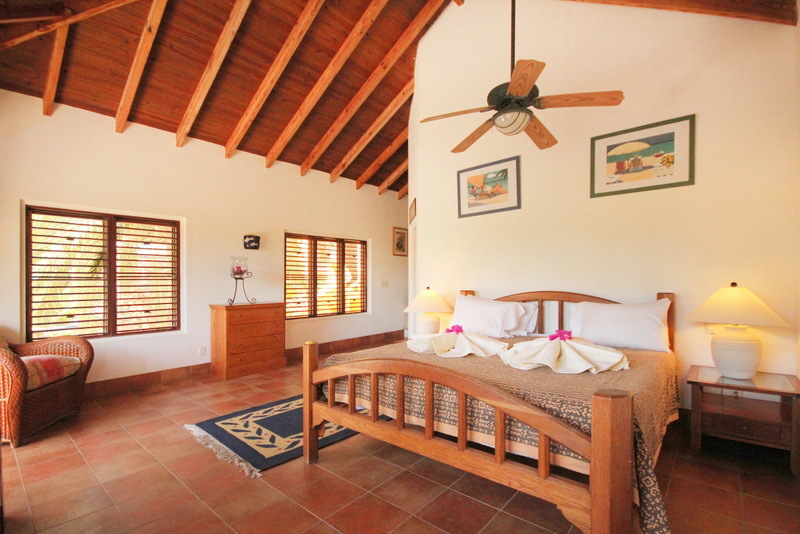 The closest beaches to the villa are Rendezvous Beach, Pigeon Beach and Galleon Beach which are all within ten minute drive from the villa. 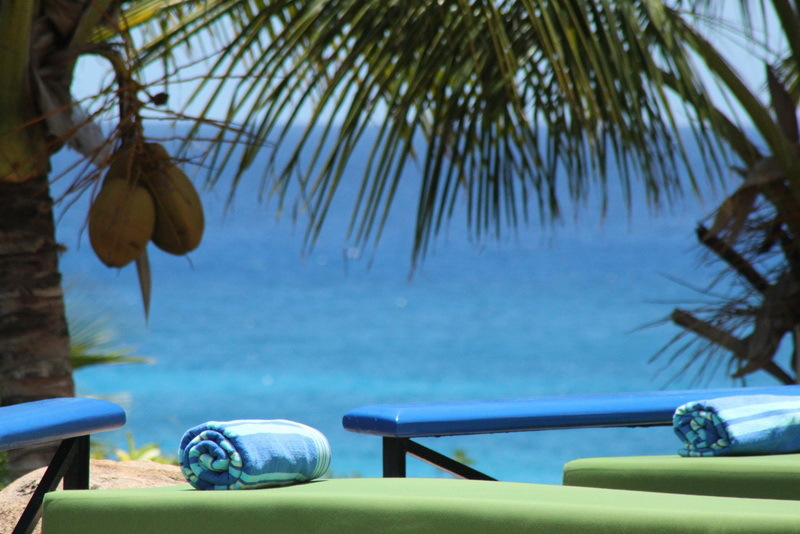 Rendezvous is considered one of the most beautiful, unspoiled beaches on island. As the road that leads to it is not well maintained, it is often deserted and a 4x4 vehicle is necessary to reach it. Pigeon beach is very crowded during the high season and the Sailing Events. 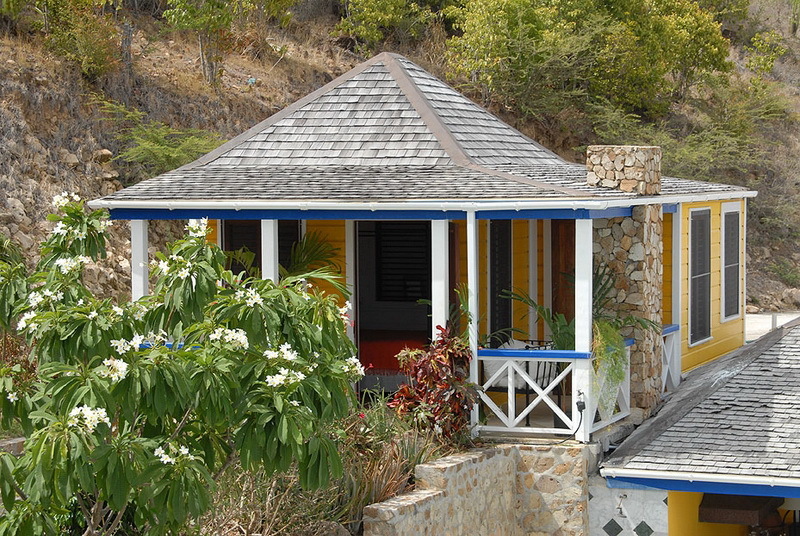 It houses a nice beach restaurant, and children toys and wooden beach umbrellas are available on the beach. 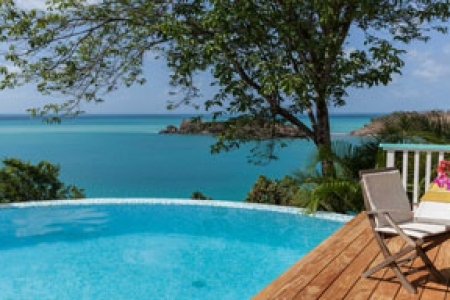 Galleon Beach is also an amazing calm beach located at Freeman's Bay, at the heart of the National Park. It is a good spot to snorkelling since there is a reef of 75ft. A short hike to the left of the bay will take you to the Pillars of Hercules, a natural geological rock formations carved by wind, rain and the sea. 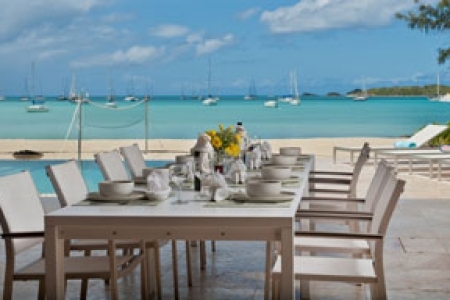 On the beach there is a characteristic restaurant that serves delicious meals. 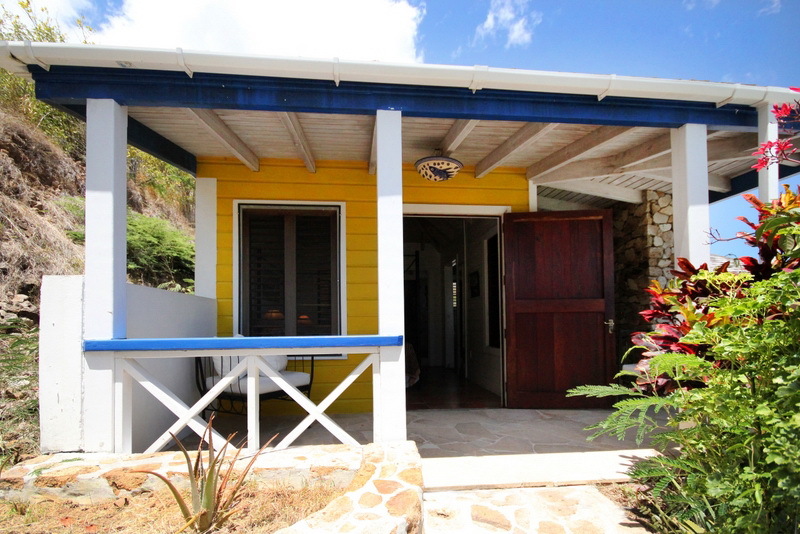 Turtle bay is a residential community located on the south-east coast of Antigua, at about 15 minute drive from Falmouth, English Harbour and Shirley Heights. 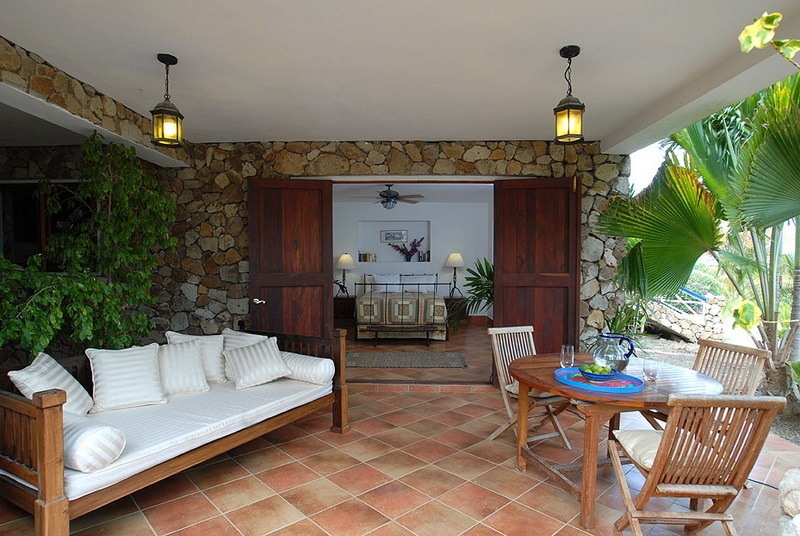 The area is tranquil, dotted of nice properties immersed in gorgeous gardens. 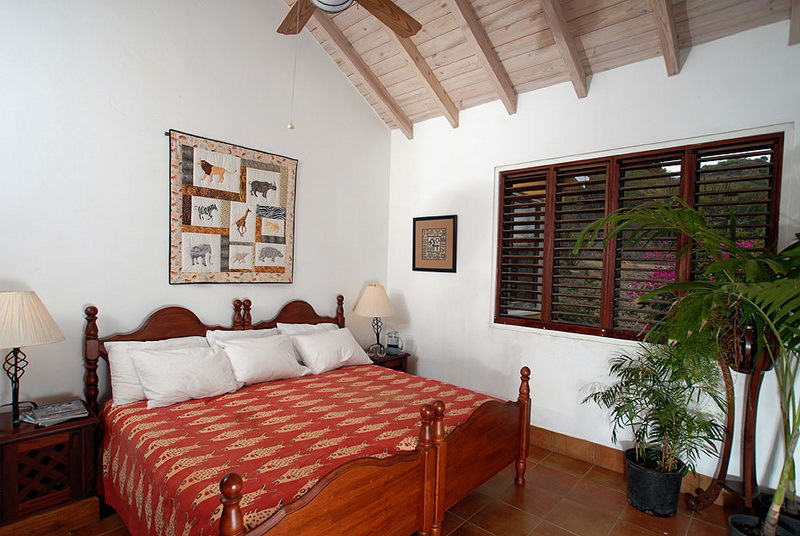 The bay offers views of both Falmouth Harbour and the ocean. As the road that connect the main street to the area is not well maintained, we advise to rent a 4x4 vehicle.